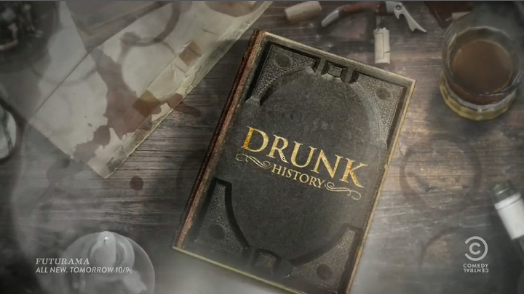 Drunk History (known as Drunk History Across America during development) is a comedy anthology that airs on Comedy Central. It is based on the webseries of the same name, published on FunnyOrDie.com. This page was last modified on 4 March 2019, at 15:11.